Tanning ledges aren’t just nice to have, they add an entirely new element of enjoyment in your pool. Know how you want to be in the water enough to stay cool, but out of the water enough to sunbathe? A tanning ledge does just that. It’s also a godsend with little ones, who want to splash and play with Mom and Dad, but can’t yet manage the deeper sections of the pool. Tanning ledges are a built-in feature in many fiberglass pool selections, or can be built into most any pool construction. Many customer choose to add additional water features to the tanning ledge or to include an umbrella holder, so you can enjoy the tanning ledge in either sun or shade. 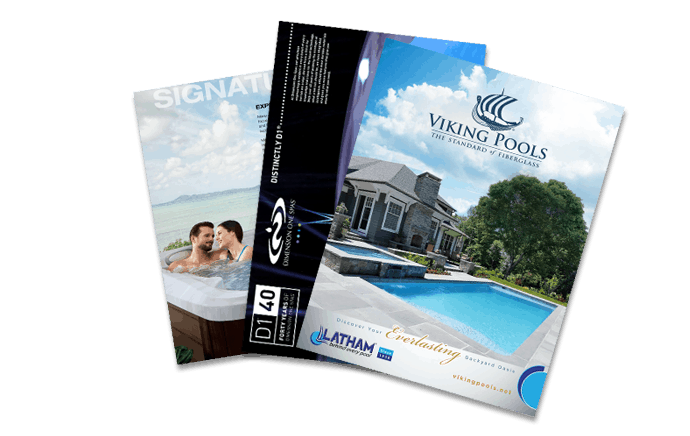 Talk to the design pros at Aqua Pools to learn more about adding a tanning ledge to your pool design.